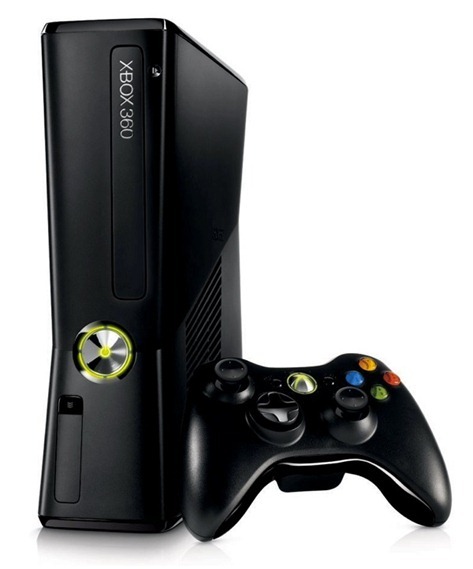 Originally released on November 22nd, 2005, the Xbox 360 has been around for just over six years now. Sure, there have been multiple variations of the 360 that have been launched during that six year period – such as the Elite, Arcade, and the sleek, thinner S – but there is yet to be a major revision to its hardware. That being said, Microsoft’s huge focus as of late with the Xbox 360 has been software. 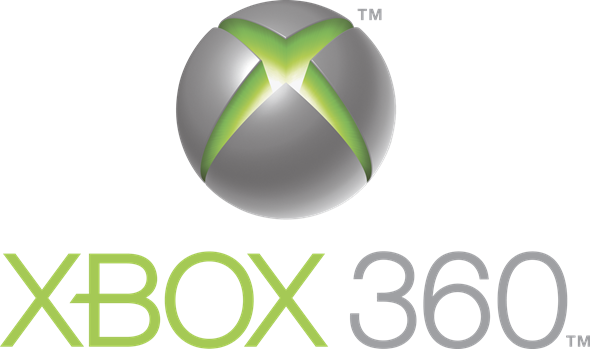 At E3 of last year, several major updates to the 360’s software were announced and subsequently released, such as Live TV, a redesigned, Metro-inspired dashboard, voice commands, and improvements pertaining to the Kinect. During this E3 event, when asked about when it plans to release the successor to the Xbox 360, Microsoft stated that the console was only "mid-way" through its life cycle, and to expect a new console around 2015. Contrary to this, however, there has been speculation abound suggesting a 2013 release. Improved hardware – Starting this rundown with the obvious, I think that the big selling point here will be the processor, memory, storage, and graphics improvements that Microsoft will be making to the device. When you think about it, it’s quite fascinating that modern games are still being played on a console that is essentially 2005 hardware, especially considering the rapid pace that PC hardware has been moving forward throughout that time period. With great strides in hardware come great obligations to keeping said hardware cool (and silent at the same time, if that isn’t too much to ask for). Hopefully Microsoft implements a proper cooling system in the next generation Xbox to prevent RROD-esque issues in the first-gen release of it. Full 1080 HD support – Building on the point of hardware – namely better graphics – it would be nice if the next generation Xbox supports full HD. It would be quite the improvement over its current support of 720p. Blu-ray support – The Xbox 360 is already the king of the living room, and to further maintain its position on the throne, Blu-ray support should be built into its next iteration. This way, people will have an all-in-one device that offers Live TV + Internet entertainment, games, a DVD player, content streaming from the PC, content from third-parties like Netflix, and Blu-ray. Digital distribution – Currently, on Xbox Live, you are able to purchase Xbox LIVE Arcade games on top of original Xbox games. Microsoft needs to broaden its scope of digital distribution beyond this to include the hottest, most popular games out there (and offering them quickly; as soon as they hit the shelves, with the ability to pre-order and have the game downloaded to your Xbox, so it’ll be ready to play the moment the game is officially "released"). This Steam-like functionality would be awesome on consoles, but it would increase the need for additional storage space. Larger hard drives, along with outsourcing game saves to the cloud should help with this problem. A smaller form factor – A slightly smaller, more space-friendly Xbox would be a nice aesthetic touch. And with SoC technology out there (in fact, one rumor suggests that the SoC for the next Xbox, codenamed "Oban", is already in the works), it’s definitely possible. This is a third item that I’m throwing on the pile — currently consisting of great cooling and silence – of slightly improbable, yet desirable hardware traits. In conclusion, it’s still very early to really determine what the next Xbox has in store for us, and we may have to wait until 2015 to find out if any of these wishlist items will come to fruition. Nevertheless, there’s no harm in some fun speculation.